Botswana voted as Lonely Planet’s no. 1 country to visit in 2016! Botswana is located in Southern Africa and covers approximately 600 000 square kilometers – Botswana is only slightly larger than Texas! The country is bordered by South Africa in the south, Namibia in the west and north and Zimbabwe and Zambia in the East. The dominant economic activity is diamond mining, but with the natural abundance of wildlife, wonderful game reserves and national parks and a proven wildlife conservation department tourism is a growing sector. Botswana’s offers something to everyone. From luxury lodges, fine dining and cocktails at sunset, to adventurous camping safaris, the country is defined by its wide open spaces, exceptional wilderness areas and plethora of animals and birds. There are four main tourist regions in Botswana: The Okavango Delta and Moremi, Chobe, the Makgadikgadi Pans and the Kalahari. The whole region is a malaria area, and you will have to take the necessary precautions. Need help planning your Botswana trip? 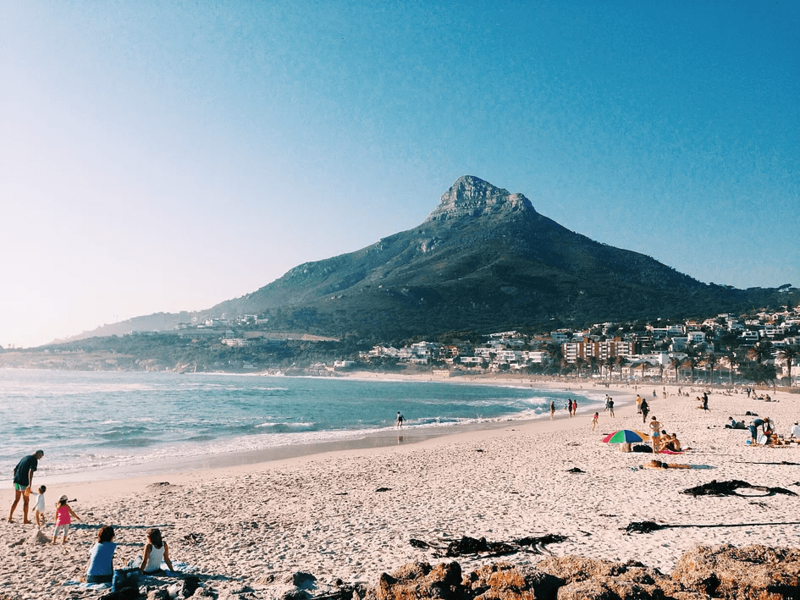 Cape Town voted as one of National Geographic’s top 10 beach cities in the world! Choosing where to go when travelling to South Africa can be a bit of a daunting task! With towering mountains, an enormous coastline full of beautiful beaches, an array of excellent national parks and wilderness areas, and stunning urban areas, South Africa really is a world in one country. Most people settle on a combination of beach and bush for their first safari to South Africa, but even choosing which beach and which bush experience meets your travel desires can be tricky! Made in Africa Tours & Safaris is a born and raised South African company, so you can rest assured – we know South Africa! Get free, no obligation advice and expertise over here. There are four main South African destinations which everyone should experience at least once in their lifetimes! Cosmopolitan Cape Town and the Cape Winelands, the acclaimed Kruger National Park, the Garden Route, and lush Kwa-Zulu Natal and the Drakensberg. Need help planning your trip to South Africa? 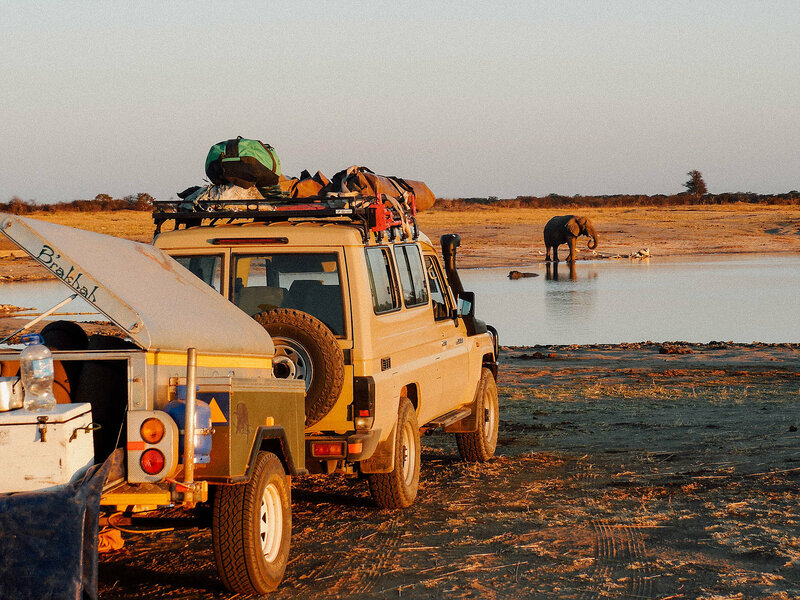 Namibia offers a true safari adventure, with stunning desert landscapes, endless vistas, and remote, off the beaten track wilderness experiences. 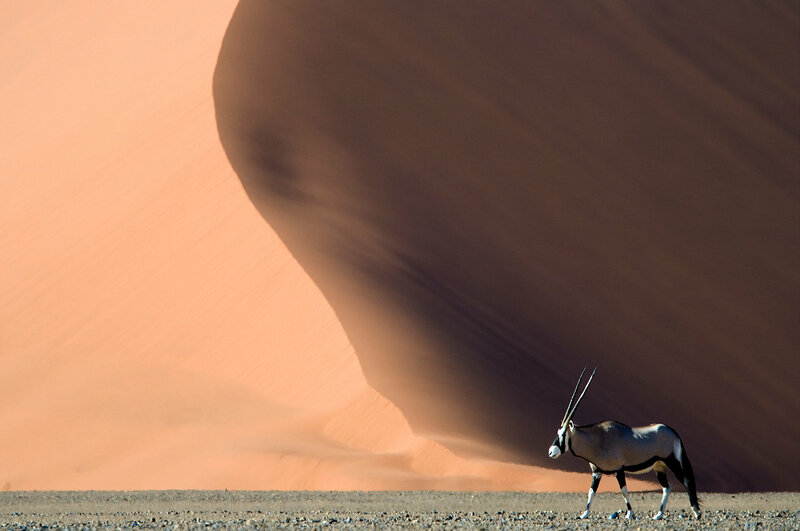 The most frequented safari destinations are the dramatic dunes of Sossusvlei and the Namib Desert, Etosha National Park, with its abundance of wildlife, and Damarland and the Skeleton Coast for the ultimate adventure safari. Want to get the best out of a Namibian safari? Zimbabwe is famous for its mighty Victoria Falls, the ‘Smoke that Thunders’, and for good reason. The thundering delights of the Falls, and its massive soaking spray, are spectacular to behold! Some of the best views are on the Zimbabwe side of the Zambezi too. Despite years of economic and politcal hardship, Zimbabwe has a huge amount to offer the tourist, from exceptional widlife destinations to luxury lodges. You’ll find yourself having a truly authentic African safari experience in Zimbabwe’s beautuful wilderness areas, with some of the most skilled and enthusiastic guides in the business. Hwange National Park is home to the Big Five, while Mana Pools National Park offers up close and personal wildlife encounters. A house boat trip on Lake Kariba never disappoints, and the Matusadona National Park, on the shores of Lake Kariba, offers some of the biggest lion prides in Africa. Finally, get your fill of giant boulders, stunning landscapes and an array of bird life at the Matabo National Park. Mozambique has regained its position at the forefront of the international tourism scene and is now, once again, one of the most attractive and intriguing tourist destinations in Southern Africa. Whether you are a sun worshipper, scuba diver, or adventurer, Mozambique offers everything from tropical island bliss to remote, untamed African wilderness experiences. With its rare blend of African, Arab and Portuguese influences, the beautiful palm studded Mediterranean-like coastline offers a rare and spectacular holiday expereince. A firm favourite for those looking for miles of white sand, cold beer, whale sharkes and manta rays, is Inhambane, and nearby Tofo and Barra. For many the best of the country lies just offshore. Tropical island and picture perfect bliss is to be found in the Bazaruto Archipelago, and further north, the exclusive Quirimbas Archipelago. The islands here offer the perfect honeymoon, romantic getaway, or idyllic island holiday and break from the world. Finally, with its rapidly improving wildlife sanctuaries, Mozambique is a holiday destination not to be missed. 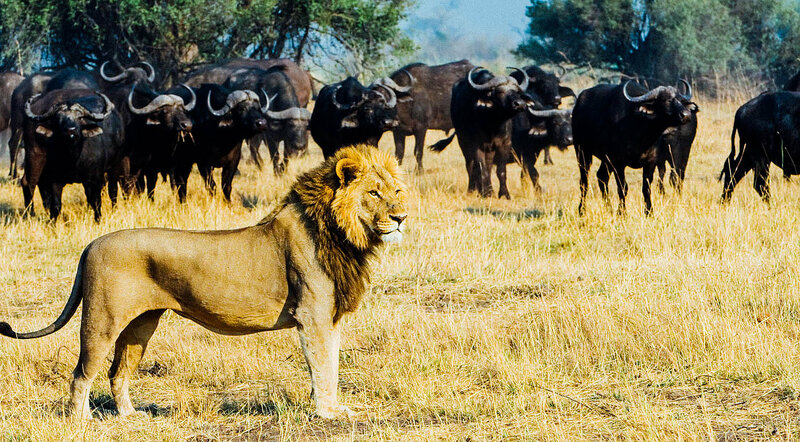 The most outstanding must be the famous Gorongosa National Park, which is magnificent, wild and diverse. 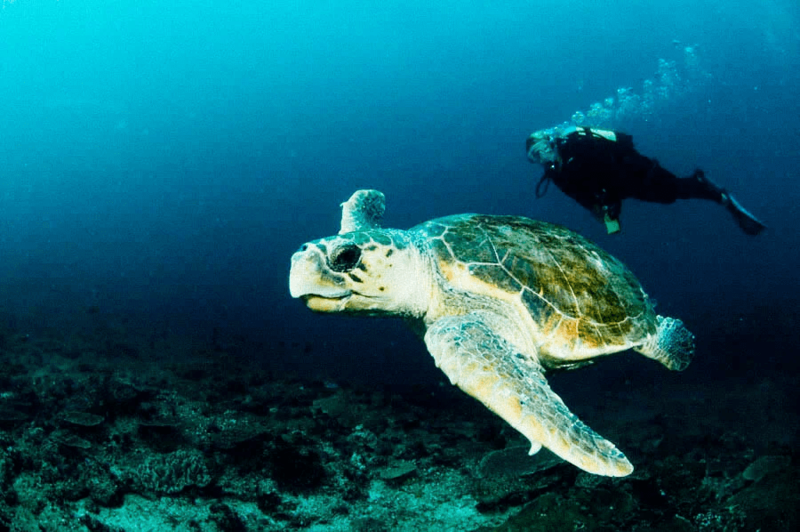 Want a beach, bush and diving holiday in Mozambique? Zambia is, to many seasoned travellers, the quintessential African experience. You’ll find abundant wildlife in some of the most beautiful national parks in Africa, the choice of luxury lodges or a ‘under canvas’ experiences. and excellent, skilled guides. The country’s most well-known attraction is Victoria Falls, one of the world’s natural seven wonders. A spectacle of spray and thundering water, the Falls is also the location of many adrenalin pumping activities, like water water rafting down the Zambezi. Zambia’s huge game reserves are less well known on the safari circuit, as they are sometimes harder to get to, but they offer up some of the most exceptional game viewing in Africa. Walking safaris in the South Luangwa National Park are a highlight, as well as the fertile Kafue National Park, thick with antelope and predators. 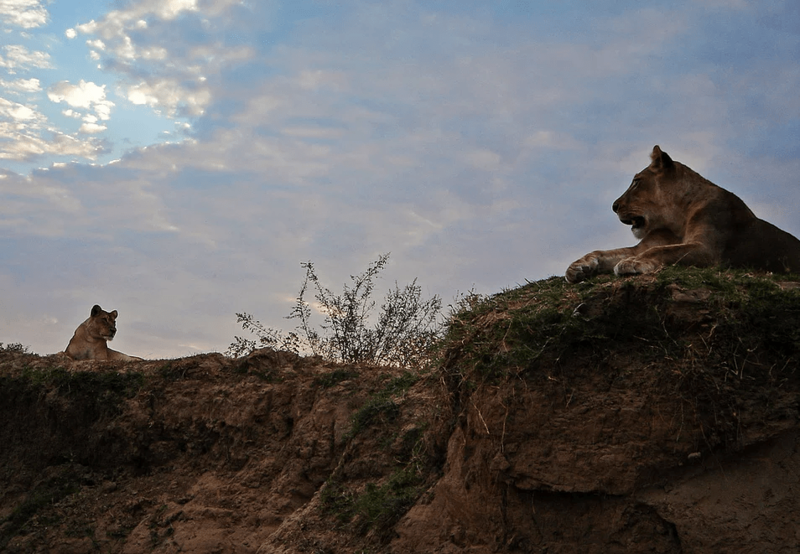 Much more remote, and with restricted access by the public, the North Luangwa National Park offers ‘untamed Africa’ safaris, with wild camping, accommodation in small camps, and guided walks. Finally, the Lower Zambezi National Park, in south eastern Zambia, is one of Zambia’s newest and relatively undeveloped national parks, but its beauty and diversity is unsurpassed. With its friendly and welcoming people, pleasant subtropical climate, and seemingly endless horizons, Zambia offers an old world, explorer’s Africa.